Fungal infection is a common infection and the most common types include ringworm, athlete’s foot and yeast infections. You need medication and home remedies to ward off fungal infections. Here are 7 home remedies to help you fight such infections. 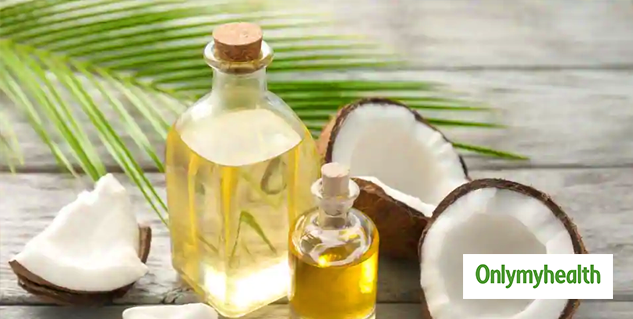 The presence of medium chain fatty acids in coconut oil acts as fungicides that destroy the infection. Fatty acids damage the membranes of the fungus and can help fight mild to a severe skin infection. Applying it regularly will not only help you fight fungal infections but also act as a moisturizer to prevent future fungal infections. ACV has anti-fungal properties which help treat itchiness and dryness caused due to a fungal infection. It basically neutralizes the pH, which helps fight these infections. Garlic is another great ingredient which can treat your infection. No studies have found that garlic can fight all fungal infections, but it has been proven that the chemical properties present in garlic aid in curbing the growth of Candida fungus responsible for yeast infection. Do this twice every day until the infection is completely resolved. Caution: If you feel a burning sensation, wash it and do not apply again. 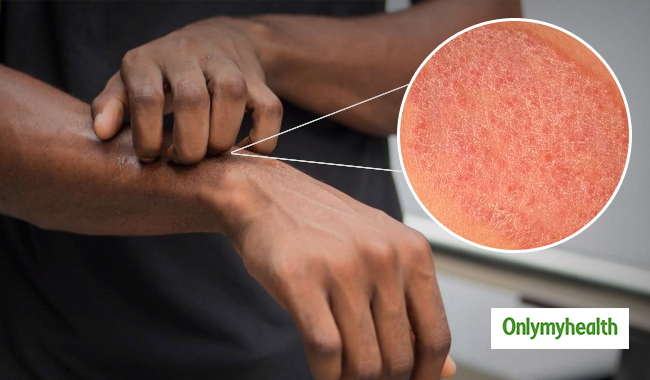 Aloe vera contains antifungal, antibacterial and antiviral properties, which helps fight such infections. The gel has cooling properties, so it will soothe the skin as well. The chemical present in turmeric, curcumin has anti-inflammatory properties which can help with fungal infections. You can consume turmeric milk or tea, or you can apply it to affected areas. 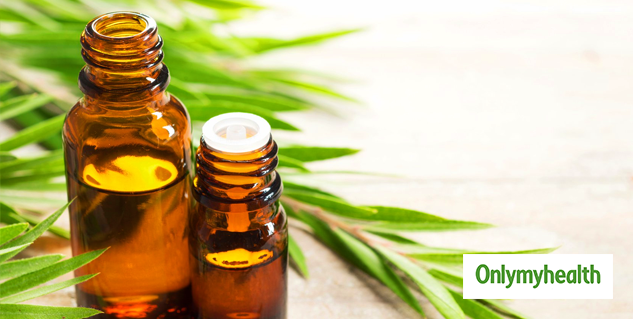 The antibacterial and anti-fungal properties of tea tree oil detoxify infected areas and reduce inflammation, which is highly effective in the treatment of a fungal infection.